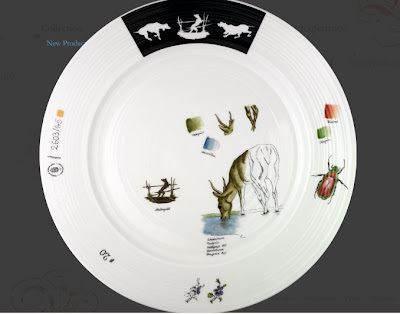 Also loved the plates by the amazing Hella Jongerius. It's so not something I would usually go for but I LOVE that plate. Wow. Great find. Hope you're having a great trip.